Spring is here, and SunBird is bustling with activity. The Art Club is no exception. We had such a success with our Art Show and Sale in March and enjoyed visiting with everyone who came. It is very gratifying to be able to showcase our works in such a big way and to interact with everyone in a more personal setting. Thank you all for your support. With that behind us, this month has our club looking forward to more opportunities for learning and excursions to art events throughout the area. 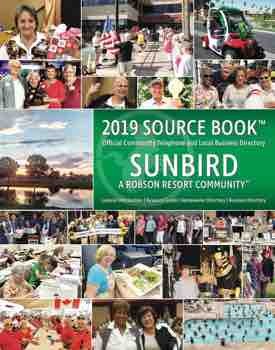 It is hard to believe that as April draws to a close, SunBird residents will begin returning to their homes in other states, or even countries. But until then, we will be keeping our brushes painting and pencils drawing and, most importantly, friendships growing.